I was hungry last night, but didn't have anything planned for dinner, but I thought that we had the ingredients to this wonderful dish, and we did! 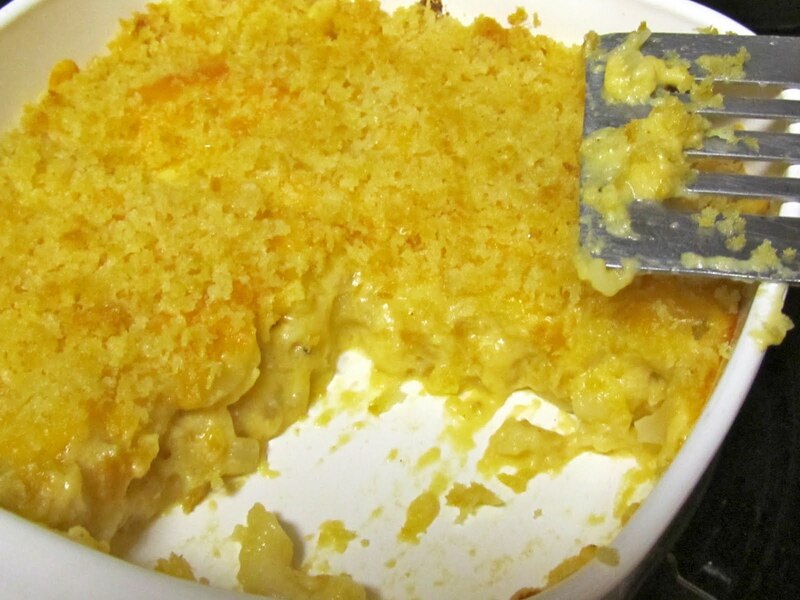 I love making macaroni and cheese at home, because I tend to always have the ingredients on hand. I usually make my own stove top mac and cheese, but decided I had some time to whip up the baked version. It was delicious, and there are leftovers I'm thinking about pan frying! Yummy! I cut the dish down to 2 servings, but you can always make more and fit them in a larger casserole dish. 3. While the pasta is cooking, in a separate pot, melt the butter. Whisk in the flour and mustard and keep it moving for about five minutes. Make sure it's free of lumps. Stir in the milk, onion, bay leaf, and paprika. Simmer for ten minutes and remove the bay leaf. 4. Temper in the egg. Stir in ¾ of the cheese. Season with salt and pepper. 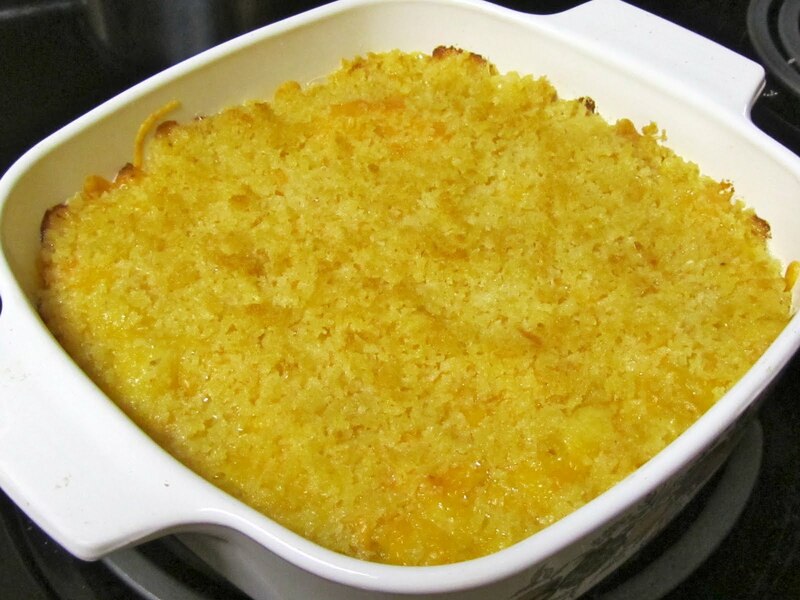 Fold the macaroni into the mix and pour into a 2-quart casserole dish. Top with remaining cheese. 5. Melt the butter in a saute pan and toss the bread crumbs to coat. Top the macaroni with the bread crumbs. Bake for 30 minutes. Remove from oven and rest for five minutes before serving.